You’re never too old for a good advent calendar, but when you’re dieting, a chocolate a day can literally break you. 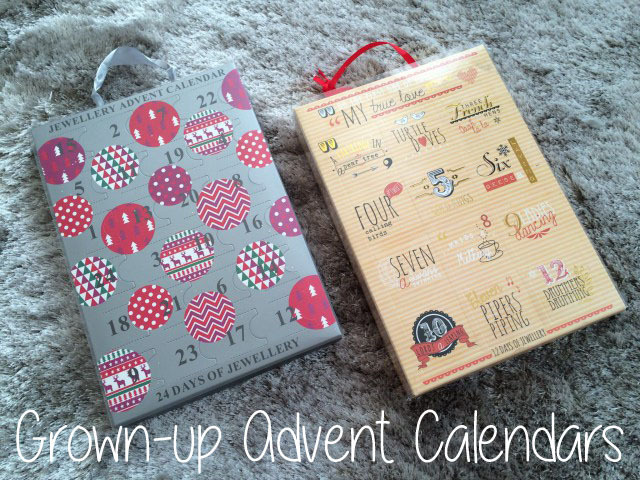 We have all seen the lovely advent calendars doing the rounds this year, and as much as I would love to get my hands on one from the likes of Benefit they are a little too costly for me (and they were all sold out). So here is a cute alternative that’s easy on the purse (I managed to get them both for £5 each in the sale) and still has the fun of a new gift every morning. The silver Primark Jewellery Advent Calendar contains 12 pairs of stud earrings, 4 midi rings, 4 ditsy charm bracelets and 4 ditsy charm necklaces. It was originally £10 but I purchased it yesterday for £5 – so get to Primark! There is images on the of all the jewellery inside, and it is all stuff I would probably purchase anyway, so for a fiver it’s a complete bargain! The Primark 12 Days of Jewellery Calendar contains 4 pairs of stud earrings, 2 rings, 3 bracelets and 3 necklaces and costs £8, but I also picked this up for a bargain at £5, and again there is a photo on the back of the box which shows you what is inside the calendar. You can follow us on Instagram for the daily pics of the goodies inside. I think these are a great alternative to the expensive beauty calendars if you’re on a budget, but if you’re not on a budget, get a look at these beauties! I am preparing to visit Australia and Fiji in the New Year, so all I am thinking is “what do I need to be comfortable on a plane for 28 hours?” I am brainstorming ideas, but this seems the most obvious choice for me, because sometimes the only way to travel is to be comfortable, keep the shoes flat and layer up – it’s easier to warm up and cool down with easy to remove layers. The a large tote is perfect for magazines, sunnies to hide tired eyes and a touch of lip colour to complete the look. 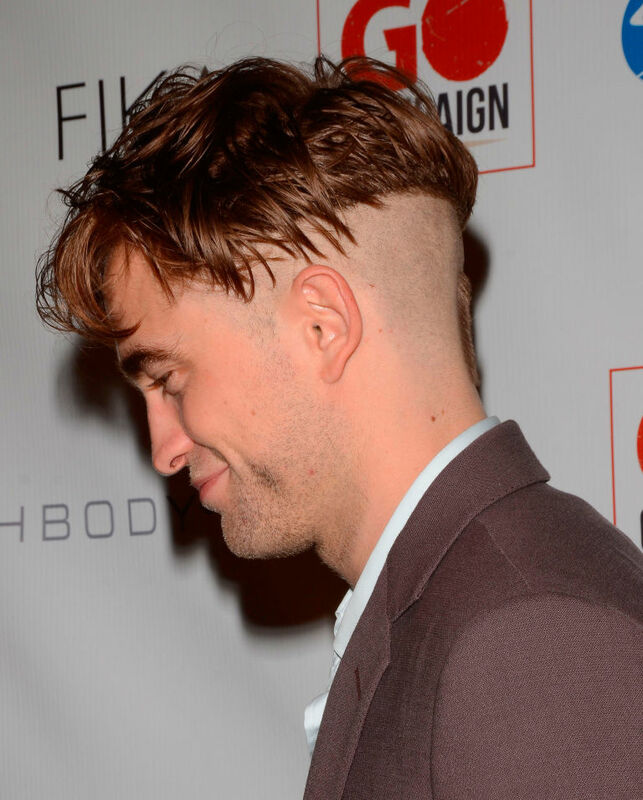 WTF has R-Pattz done to his hair?! 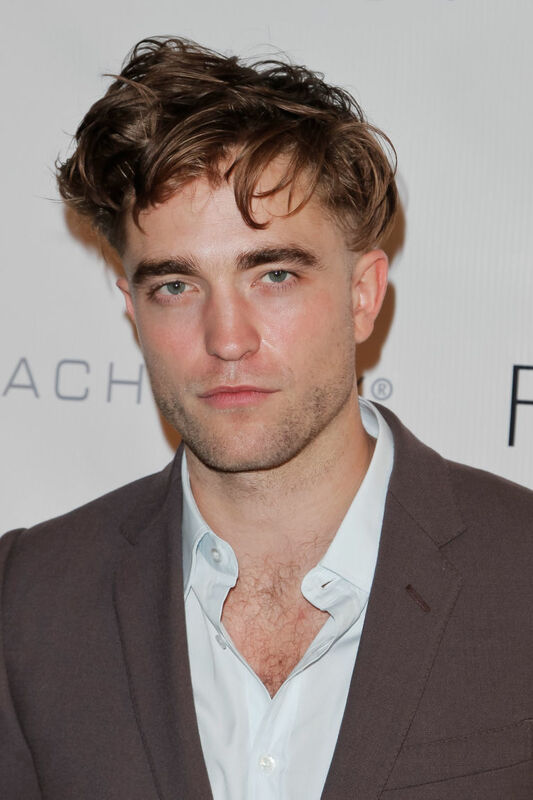 Oh Rob, we do love to swoon over thee, but what the EFF have you done to your hair? 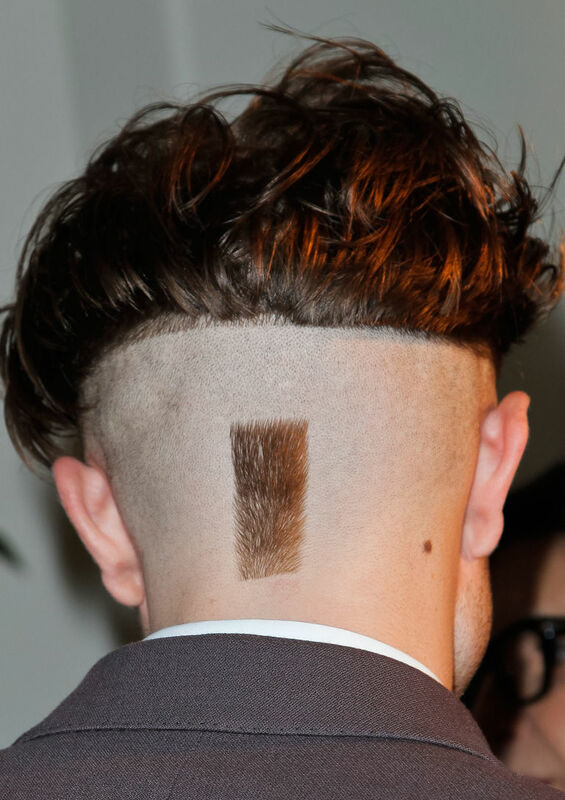 I mean from the front ok, it’s all dishevelled and doesn’t look much different. We step into serious Joey Essex territory and now I’m just nervous.